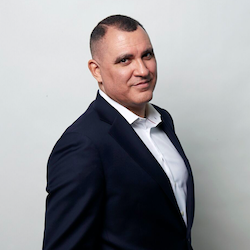 As an author of military-thrillers, despite having never served in the United States Armed Forces, I feel extremely fortunate to have been surrounded by combat veterans for most of my life. Over the years I’ve had the privilege of hearing their jaw dropping firsthand accounts of battles and tactics, of belly laughing at their tales of the often hilarious and improbable moments that happen in war, and shedding tears when they occasionally talk about the men and women they’ve served with who never made it home. I recognize what an honor it is to have these friendships and personal access to living legends who were actually reading my draft chapters while serving in combat outposts in Afghanistan. It has also made me keenly aware of the personal side of military life, and how many sacrifices these brave men and women make when they volunteer to serve in our Armed Forces. My belief is that we enrich our own lives by giving to others (discussed in more detail on the Giving Page of my website and this is especially true when it comes to those who are serving, or who have served. Supporting our troops is something we should all try to do on a daily basis, not just on Memorial Day. Every year on the last Monday in May we honor the men and women of our armed forces who have made the ultimate sacrifice and given their lives in service to our great nation. So many have fallen and the numbers are staggering. More than 1,300,000 of our citizens have died in battle over the last 240 years, and sadly, many more names will be added to the rolls. On Memorial Day we honor these sons, daughters, brothers, sisters, mothers and fathers who have died too young, and died violently protecting our freedoms. How do you thank someone for putting themselves in harm’s way and being laid to rest with an American flag draped over their coffin? Each of us must decide that for ourselves, but whether it’s through prayer, a donation, cooking and personally delivering a meal to a grieving family, silent reflection, or committing simple acts of kindness, every American should feel compelled to take some form of action. 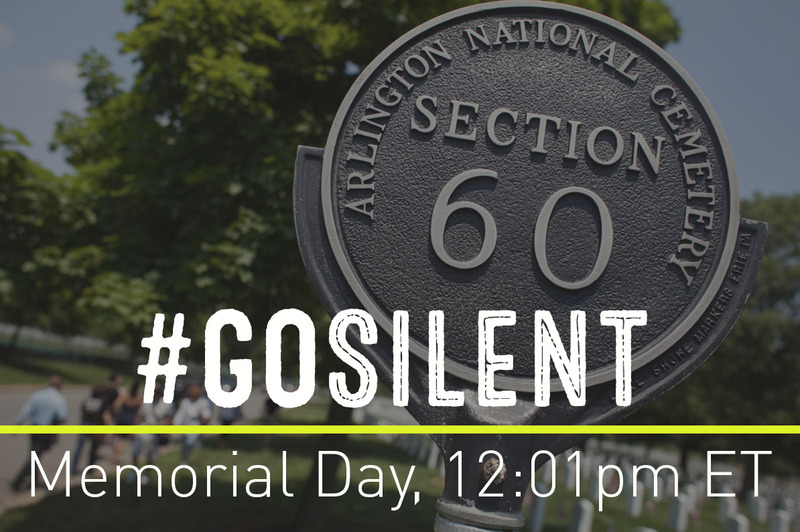 This year on Monday May 30th the IAVA (Iraq Afghanistan Veterans of America) is calling for a pledge to Go Silent at 12:01PM EDT for 1 minute to honor the fallen and you can sign up here as I have if you want to participate. It is also important to remember that although Memorial Day is a tribute to those who have died in combat, the ravages of war continue for so many who have actually survived it. More than 22 veterans commit suicide every single day! So on your day off on Monday, May 30th think about the fallen as well as the still suffering men and women who will end their lives within those 24 hours. It’s a sobering thought on a day known for heavy drinking and barbecues, but we can all make a difference by raising awareness, and by helping those who really need it. Make this Memorial Day special. Take action and get involved… and remember, honoring and helping others through simple acts of kindness will make you feel really good. Thank you and may God bless and protect our troops.